The Panama Canal cruise ship season has “officially” begun with the transit of the Coral Princess, on a repositioning voyage from Los Angeles to Ft. Lauderdale. The Panama Canal Authority said it expects approximately 200 cruise ships to transit through the canal during this season that spans from October 2014 to April 2015. According to Felix Ayarza, international trade specialist of the Vice Presidency for Planning and Business Development, the number of cruise ships transiting through the waterway is similar to past seasons. 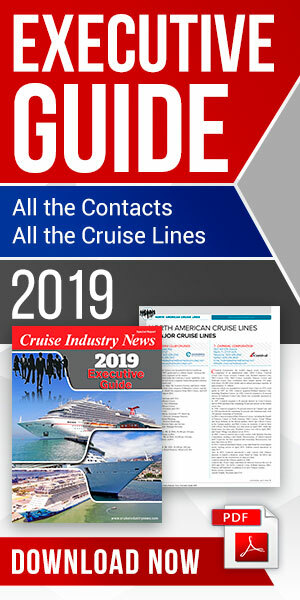 Cruise lines that offer transits include Holland America Line, Princess Cruises, Celebrity Cruise Line and Norwegian Cruise Line with itineraries of 10 or more days. Other cruise ships transiting through the Panama Canal include the Tere Moana and the Wind Spirit, which have shorter seven-day itineraries along the west coast of Central America. 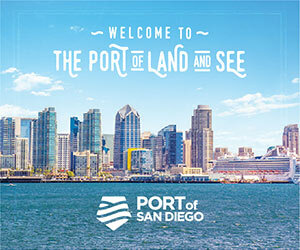 During this season, Hapag-Lloyd Cruises and Costa Cruises will have ships transiting on new itineraries. The Europa 2 will transit on Jan. 20 and Costa Atlantica on April 24.